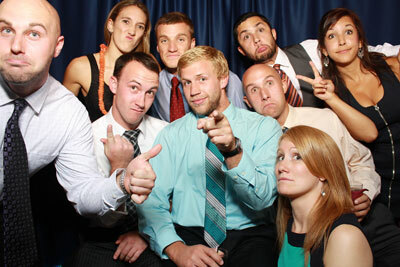 Not all Photo Booths are created equal! 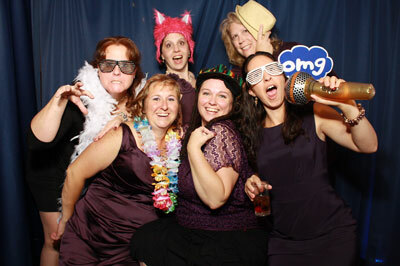 Let us WOW your guests with our lounge-like photo booth which holds 15 or more people. Amazing high quality photos in just seconds…. . .WOW!